We all love wildflowers and now we have a chance to learn more about them! We will learn about the parts of a flower, their special Texas spirit, go on a hike, and make seed balls! Join us for a day on the Preserve! The Colorado River is mighty and alive! We will explore the river's edge and discuss the fun and unique differences between the river, the riparian area, and the upland. This is a four-hour birding hike led and organized by the Travis Audubon Society along the river, up a creek, and back. One-and-a-half miles each way, for a total of three miles. The trail is dirt, and the walking easy, except for a short climb up the slope of the river bank and back down on the return trip. The Audubon Society will meet at 7:00 AM sharp at the Hornsby Bend Research Center to carpool to the refuge. Contact George Kerr for information on meeting at the refuge. After the hike we will picnic next to the river. Details will be provided to registrants. Participation is free. Membership in Travis Audubon Society is encouraged, but not required. Registration is required, and is limited to 15 participants. Please consider contributing to, and/or participating in, Birdathon. In March we will be learning about the Amazing Monarch- Come learn about the life cycle of the Monarch Butterfly from the egg all the way to the butterfly. Citizen science plays an important role in helping with conservation of this beautiful butterfly so we will discuss ways you can get involved. Come out to Yegua Knobbs Preserve for a morning of trail maintenance. Celebrate MLK Day of Service with Pines and Prairies at the Colorado River Refuge! Join us at Yegua Knobbs Preserve near McDade, Texas for a chance to explore the secluded preserve. Enjoy unique habitats such as the intriguing geology of the knobs, rare plants and a spring fed bog. YKP is potential habitat for the endangered Houston Toad! Guided hike at 8:00! Staff will attend this annual assembly of Texas land trusts hosted by the Texas Land Trust Council. Texan by Nature and our founder, Mrs. Laura Bush, are thrilled to host the first annual Conservation Wrangler Summit and Celebration. This important event brings together 300 Texas leaders to engage in a thought-provoking summit exploring the beneficial connection between conservation and business. The event culminates in a gourmet meal and celebration of this year’s Texan by Nature Conservation Wrangler projects. This exciting summit and celebration is made possible by the generous support of the Pine Foundation. Bands for Lands is a concert supporting Pines and Prairies Land Trust. There will be live music, beer, food trailers, a silent auction, and raffles! The annual conference by the Land Trust Alliance. All PPLT staff will attend as continuing education and networking. PPLT recieved a $1000 scholarship to defray travel costs. Getting excited about Bands for Lands? Join us for a sneak peek of The Jamie Krueger Group at Oskar Blues! They will be playing 7-9pm and $1 from select pints goes to PPLT and our mission of land conservation! We will have raffle items, T-shirts and other swag for sale. There is a food truck on sight, sodas, and lots of delicious beer! Mammal tracks are everywhere! They tell the life stories of the mostly unseen animals that share our woodlands, parks, and backyards. By recognizing and understanding their tracks, you can read the dynamic stories they have written all around us. Join us for a morning of discovery and fun hands-on activities as we get to know the tracks of mammals such as coyotes, bobcats, white-tailed deer, raccoons, opossums, and more. This round of Steering Committee Meetings will allow us to present updates related to our GIS analysis and community engagement, and allow the Steering Committee to provide feedback and guidance on our proposed next steps. We will also review draft guiding principles and discuss park and health issues and solutions on a more local level. Please note that this event is open to Steering Committee members who attended our April event as well as new members. Join us at the Colorado River Refuge as we clean up Cliffhanger Trail. Staff from all agencies will meet to discuss mesquite control in the prairie restoration areas that were planted in 2015 as well as discuss the upcoming prairie restoration project this Fall. In keeping with our responsibilities of wildlife management and our mission to promote education and opportunities for experiencing the outdoors, we are continuing our partnership with Texas Parks and Wildlife Department to offer youth-only, dove hunting opportunities for the first split of dove season. The TPWD Public Hunt Program (http://tpwd.texas.gov/huntwild/hunt/public/) is only open to hunters with youth that hold this special permit. The youth only dove hunt is quite restrictive and TPWD has worked closely with us to increase positive experiences during the hunt and hopefully reduce negative experiences for our neighbors. We are excited about this opportunity for Texas youngsters to experience the great outdoors that makes Texas such a beautiful and special place to live. Come learn about Cattle Women! Join the Travis Audubon Society at Hornsby Bend for a morning of FREE bird watching. A workshop on conservation easements hosted by the Cibolo Conservancy. We would like to invite you to our annual summer conservation workshop and awards banquet hosted by the Bastrop County Soil and Water Conservation District and the NRCS. We will be learning about the processes and requirements to maintain agriculture and wildlife tax exemption status. Following the workshop we will host an awards ceremony and a farewell reception for our Rangeland Management Specialist Jason Morris. Jason has dedicated 15 years of Service to the NRCS and will be perusing a PhD program at the University of Iowa. Please RSVP to bastropcounty@swcd.texas.gov or give us a call at 512-321-2489 ext 3. Flyer is attached. Join us for our monthly work day at the Colorado River Refuge. This month we will be doing trail maintenance and remediation work at the Two Bridges trail head. 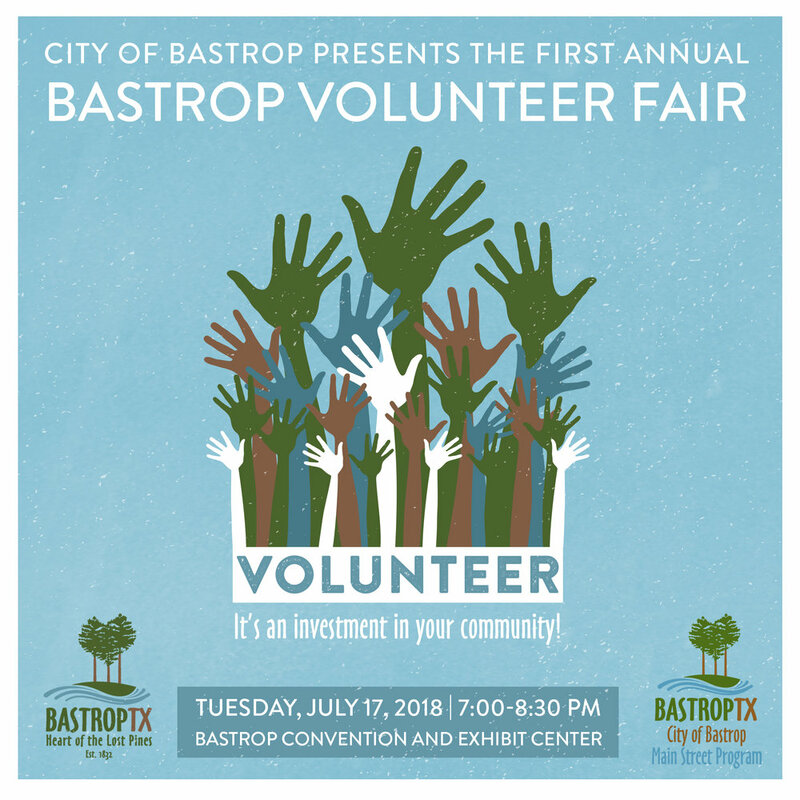 Open to anyone interested in the Colorado River – a stakeholder partnership about the future of the river corridor in Travis County and Bastrop County.